E.C. 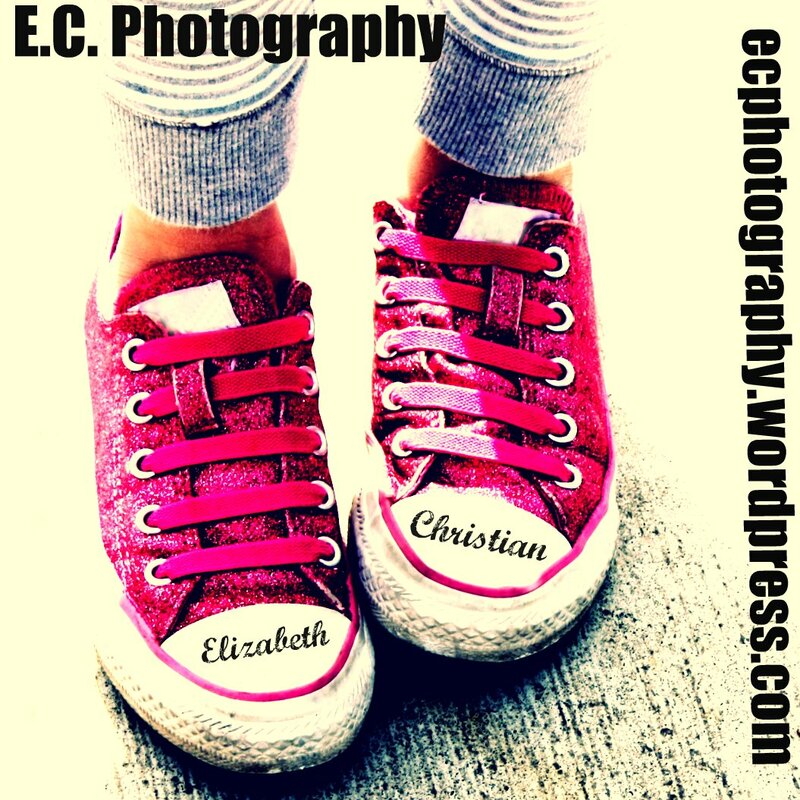 Photography stands for Elizabeth and Christian. We are two friends with a passion for photography and we want to share that with you! What is E.C. Photography’s photographic style? Our style is fresh and modern, colorful and whimsical. Our non-traditional approach to portraiture makes our work special and unique. We want to capture our clients in more of a natural environment as opposed to a totally posed session. Clothing is a very important consideration when planning your session. The clothing you choose should compliment both your child and the environment in which the session is taking place. Layered clothing often works well in photos, as well as using items that bring in elements of texture and color such as hats, scarves and rain boots. Also, siblings should color coordinate, but not match exactly. We are always available to help with styling and clothing choices and when in doubt–bring lots of things–it’s always fun to mix and match! What locations are available for sessions? Currently we exclusively shoot on location, utilizing natural light as much as possible. This allows us to be able to provide unique and custom images for every client. Whether it be in your home, a country setting or an urban one, we will always be sure that the surroundings enhance the beauty of the images. Choice of location will be discussed in the phone consultation to ensure that your location will suit your desires for your finished portraits. What time of day do you prefer to shoot? We usually shoot our outdoor sessions in the 1-2 hours before sunset. We usually schedule newborns and babies between 9-10am. Why do we only show us approximately 30 proofs when you take so many pictures at our session? We choose the very best images from your session to process and share with you. Only images that meet our exacting quality standards make the final cut. Rest assured that we will show you the very best from your session! Will I see color and black and white versions of all of my photos? No, not necessarily. We use our artistic judgment about which photos look best in color and black and white. In order to provide the best possible quality experience for each client, we limit the number of sessions we make available on a monthly basis. We recommend booking your session as early as possible to ensure availability. We understand that things come up and you may need to cancel or reschedule your session, but in order to protect everyone involved we have strict policies in place. Your session fee is due at time of booking, we will send you a PayPal invoice or you can send a check by mail. This fee is non-refundable. In the event you are unable to make your session date/time you may reschedule withing two weeks and apply your deposit. Two weeks after your original session date your session fee is surrendered to E.C. Photography. Have another question? Email booking.ecphotography@gmail.com and we’ll be happy to answer it for you!